High-end models get especially pricey. The Ram 1500 offers the novel RamBox system: large, handy, lockable cargo bins built into the top edges of the cargo-bed walls. Full-time 4WD is offered (in place of part-time 4WD) starting in mid-level models. 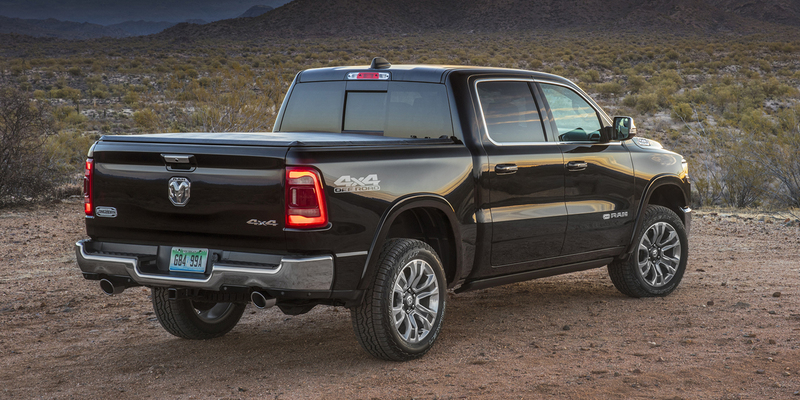 The Ram 1500 is Fiat Chrysler Automobiles’s full-size, half-ton pickup. 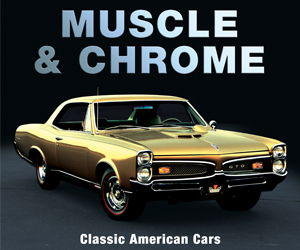 It was previously called the Dodge Ram 1500 until the 2011 model year, when then-parent-company Chrysler Group broke off “Ram” as its truck brand. The Ram 1500 has been redesigned for 2019; it’s available in extended cab (called Quad Cab) and crew cab body styles. The regular-cab body goes on hiatus for now, but it should reappear in the near future. Also on temporary hiatus, at least for the start of the 2019 model year, is the 3.0-liter EcoDiesel V6. 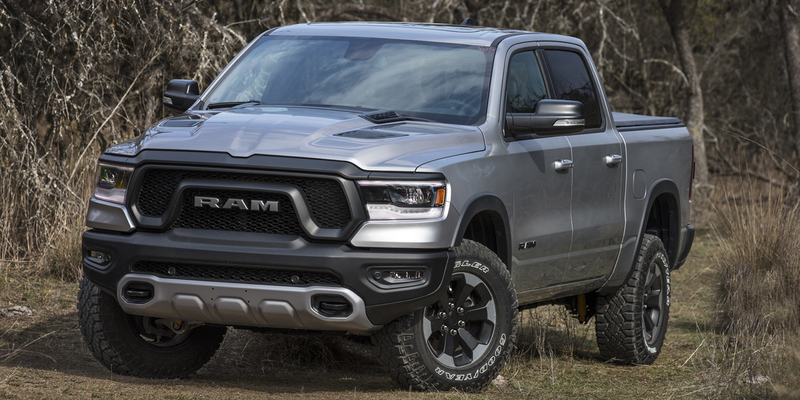 For now, the 2019 Ram 1500 is available with updated versions of the previous 3.6-liter V6 and 5.7-liter Hemi V8. The redesigned Ram 1500 is notably longer than before (crew cabs get a wheelbase stretch of 4.1 inches), but it’s also lighter, thanks to increased use of high-strength steel and aluminum components. Payload and towing capacity are increased as well. 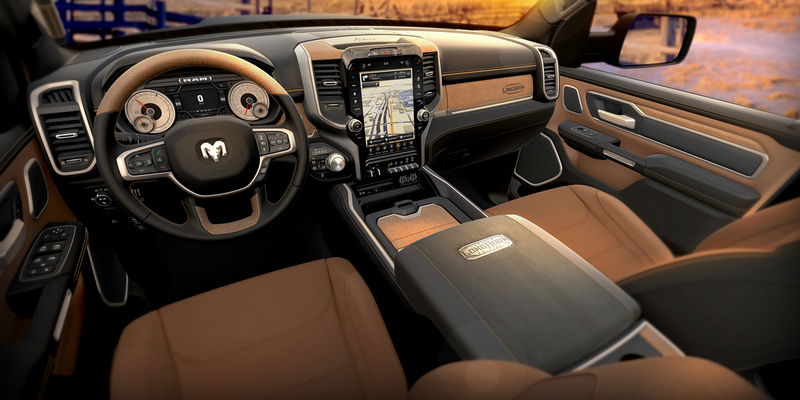 Among the plethora of new features are a gigantic 12-inch touchscreen display, Apple CarPlay/Android Auto functionality, 360-degree surround-view camera display, 4G Wi-Fi hotspot capability, heated and ventilated front AND rear seats, and a panoramic dual-pane sunroof. A fuel-saving “eTorque” mild-hybrid system (essentially a belt-driven motor/generator paired with a 48-volt battery pack ) is standard on the V6 engine and available on the V8. The EPA rates the V6 at 20 mpg city/25 mpg highway with 2WD and 19/24 with 4WD. The Hemi V8 is rated at 15 mpg city/22 mpg highway with 2WD and 15/21 with 4WD; with the optional eTorque system, those numbers improve to 17/23 with 2WD and 17/22 with 4WD. 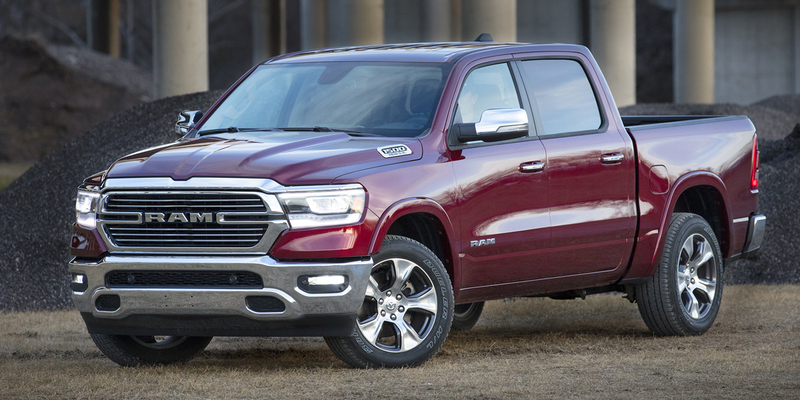 In Consumer Guide® testing, a Laramie Crew Cab 4×4 averaged 14.3 mpg in 70-percent city driving, and a Limited Crew Cab 4×4 averaged 18.4 mpg in 85-percent highway driving; both of these vehicles were powered by the non-eTorque Hemi V8. Ram recommends mid-grade 89-octane gas for the V8, but it can run on regular as well, which is what’s recommended for the V6. The Ram 1500’s excellent redesign builds on the previous model’s considerable strengths. The ride quality, which was already class-leading, is now truly outstanding for a full-size pickup, and the wheelbase stretch vastly improves rear-seat room. 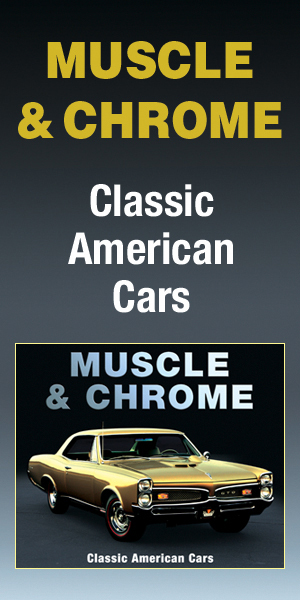 A dizzying array of trim levels and optional equipment allows a high degree of customization; the cabins of high-end models rival many luxury-brand vehicles for posh materials and fit and finish. The new efficiency measures do their part to improve the fuel economy of the gas engines, but we also look forward to the return of the turbodiesel V6.